Comment: a/c turns on and blows air - just not cool air; no frost observed on pipes; had problem with persistent Freon leak at end of last summer. Comment: I'm considering buying an unfinished house and I'm trying to estimate the cost to finish. Comment: Line to outside unit is frozen. Comment: looking at possibly converting a garage to add 2 additional bedrooms to the home. current system is old. its electric a/c and electric heat. Home is about 1500sf. will need to cool the garage which is an additional 575sf. All-A-Round Air Conditioning, Refrigeration & Heating, LLC. Mabank HVAC & Air Conditioning Contractors are rated 4.78 out of 5 based on 163 reviews of 9 pros. 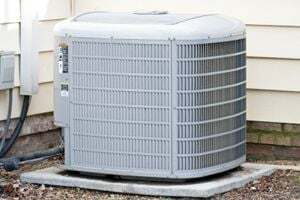 Not Looking for Air Conditioning Contractors in Mabank, TX?